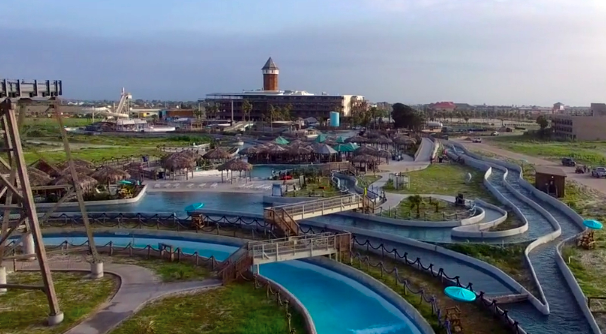 Schlitterbahn is going to be making a splash in South Florida now that plans for a brand new Schlitterbahn have been given the green light. The Schlitterbahn park will be located in Fort Lauderdale, just a few hours south of Orlando. The water park is expected to be twice the size of South Florida’s only major water park, Rapids Water Park, which is located in Riveria Beach. The Schlitterbahn site will total in a 64 acres of land. Although the Schlitterbahn park got approval to be built, it may not open until sometime in 2017. Once the waterpark is open, there may be a second phase which will include an expansion that will redevelop the Lockhart Stadium. 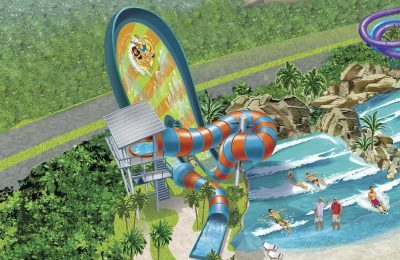 The water park will feature a transportation system, known as transportainment, that will allow guests to travel around the park without ever leaving their inner tube. Plans for the waterpark also include “Treehaus” luxury suites. Although the park will be located in sunny South Florida, the park is expected to only be a seasonal park with a Memorial Day to Labor Day season, similar to other water parks in the area. Stay tuned for more information as this story develops. For more information about Schlitterbahn, visit the official website by clicking here. Previous PostUniversal Orlando unveils new vacation packages for Diagon Alley beginning June 29th! Next PostSix Flags coming to Florida? Not likely.